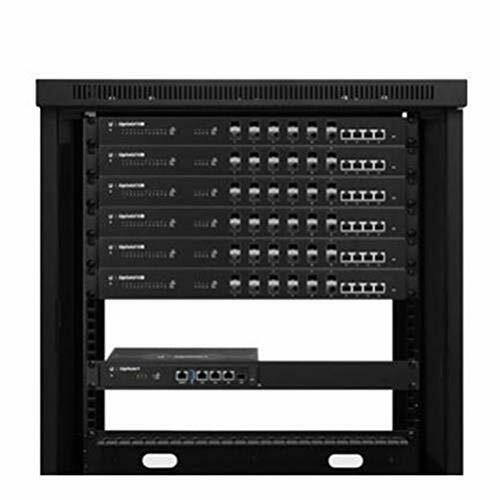 Versatile Design The EdgeRouter 4 can be rack-mounted with the use of the EdgeRouter Rack Mount Kit, model ER-RMKIT (sold separately). Manufacturer: Ubiquiti Networks, Inc. Manufacturer Part Number: ER-RMKIT. Brand Name: Ubiquiti. Product Name: Rack Mount. Product Type: Rack Mount. [Product Information] Device Supported: Router. [Miscellaneous] Compatibility: Ubiquiti EdgeRouter 4 Router.